Cardcaptor Sakura Wallpaper: You're All Right Now, Aren't You? Minitokyo »	Cardcaptor Sakura Wallpapers » Cardcaptor Sakura Wallpaper: You're All Right Now, Aren't You? kawaii, so cute, thanks! 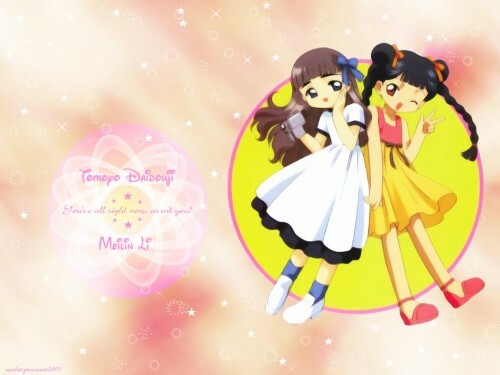 Tomoyo-chan forever!